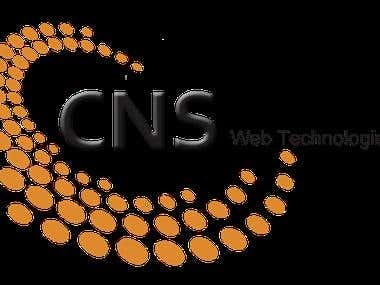 In order to meet the individual needs of clients CNS WEB TECHNOLOGIES (P) LTD maintains a wide range of qualifications. We excel in Oracle databases, forms, and reports. Our extensive knowledge base entails host systems interfacing with the Internet Management System, including merchandising, purchase order, and planning and allocation systems. Moreover, our functional and technical experience extends to interfacing with third-party conveyors and various unit sorters. At CNS WEB TECHNOLOGIES (P) LTD we are continually expanding upon our knowledge and services to assist clients with successfully implementing Management Systems in multiple distribution centers throughout various locations. 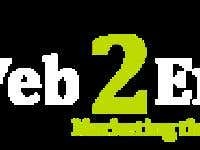 We have been into this from 2009 We are in the field of web developing since 2009. All of my clients believe in my work because I provide to my dear clients a cost-effective and high-value services. We are in the field of web developing since 2009. All of my clients believe in my work because I provide to my dear clients a cost-effective and high-value services. I have been working as engineer and my exposure to development along with Marketing on internet is up to mark.